Tasmania, or as locals call her Tassie, is the only state of Australia which is completely isolated from the mainland. Located on the south of the Bass Strait, Tasmania is known for her rugged wilderness, unique wildlife, dramatic coastline, tasty fresh produce and the cleanest air on Earth. This little island also played an important role in Australian and colonial history, and 45% of its surface is protected national park and World Heritage area. There are lots of incredible places to visit in Tasmania and it was difficult to narrow them down to a manageable number. We drove all around the island and tried so see as much of its beauty as possible during our stay. Here are the places I loved and reasons that make Tasmania so unique! 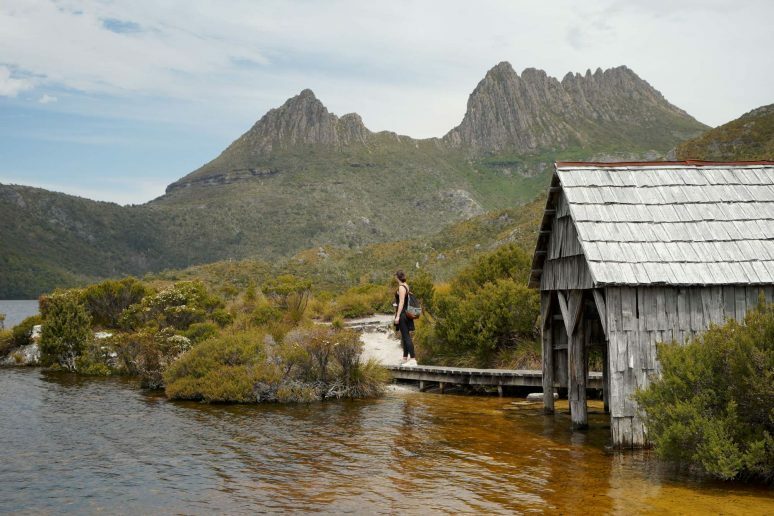 Cradle Mountain – Lake St. Clair National Park is one of the top places to visit in Tasmania for a reason. The Cradle Mountain itself, right after the Tasmanian devil, is probably the most recognizable symbol of Tassie. The national park offers many hikes for every type of traveler, from easy walks to challenging “high level of fitness” ascents. I can honestly say that this national park is one of the most beautiful ones I’ve ever been to and it’s also very well-maintained. They really take a good care of their protected areas, therefore you have to pay park fees. The daily pass to Cradle Mountain is $16.50 AUD for an adult and it’s worth visiting even if you’re not a great hiker. Be aware though that this is an alpine region with significant weather changes, so be prepared for burning sun as well as cold winds and even snow. The saying “four seasons in one day“ is very true in Tasmania and especially in the mountains. 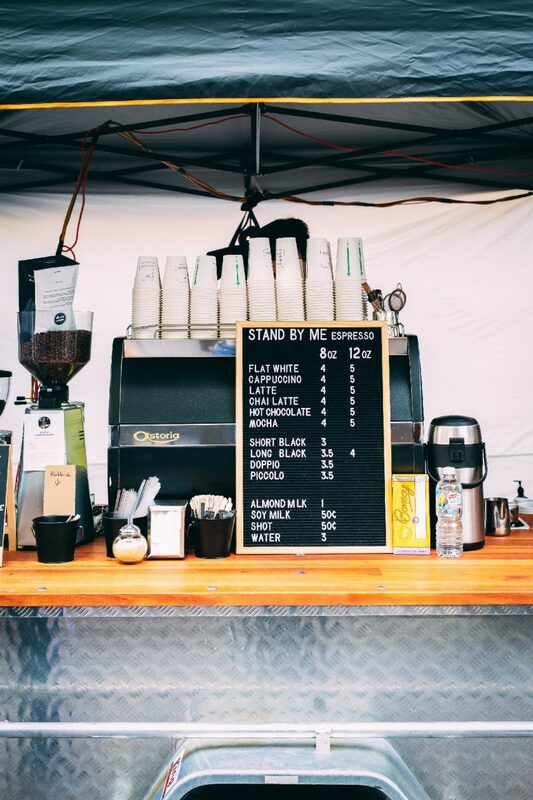 Every Saturday, historic Salamanca Place in Hobart changes into a vibrant market. With over 300 stalls, it’s the biggest market in Tasmania and you can really find anything including bespoke jewellery, artworks, organic fresh produce, natural homemade cosmetics, hand-made glass, leather goods, handcrafted cheeses, fine Tasmanian wines, and more. Salamanca market is one the most popular tourist attractions, so it’s really worth it to plan your visit to Hobart during a weekend. Only about 20 km from the Hobart city centre, Mount Wellington will give you the most amazing views wide and far. 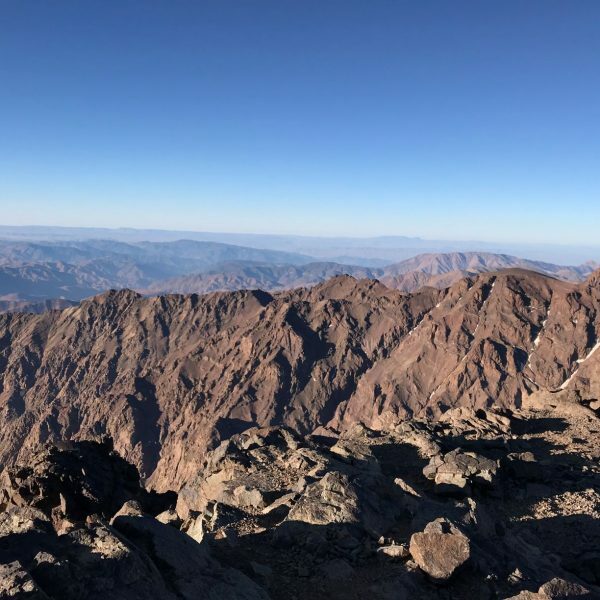 It’s crisscrossed with many hiking trails, you can do mountain biking, horseback riding, rock climbing, get crazy on 4WD, or you can just drive all the way up to the summit and enjoy the scenery. The park entry is free and if you want to make sure that it’s sunny up there with good visibility, you can go online and check out the weather through live webcams. Port Arthur Historic Site is a very important part of Australian history and cultural heritage. Located on the Tasman Peninsula about 100 km from Hobart, Port Arthur is one of the best examples of convict transportation and European colonial expansion. Over the history, it wasn’t only a place of hardship and punishment, but also a place of new opportunities and leisure as many free people lived there too. There are several different tours to choose from, including a mysterious night ghost tour. The basic 2-day pass for adults is $39 AUD and it includes a guided tour and a 25-minute cruise. Port Arthur is definitely a place to visit. The stories of people living in this community are incredible and the old buildings, partially destroyed by fire in 1884, will give you chills. Tasman National Park is a place of dramatic beauty and natural diversity. 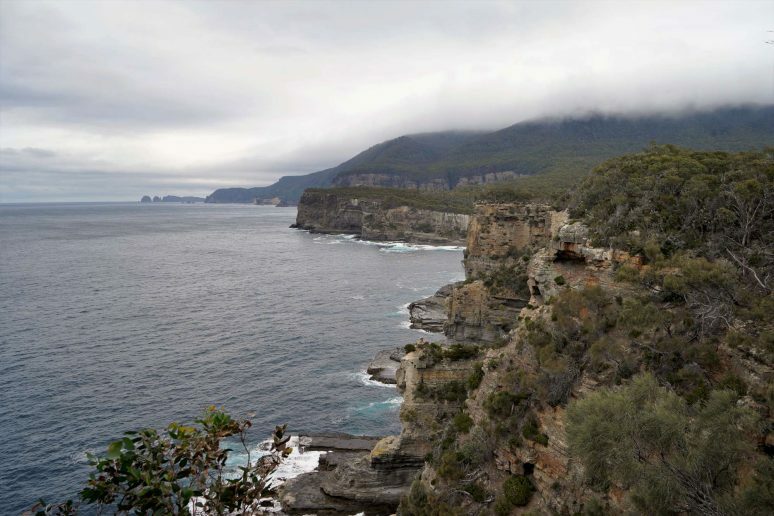 Located 55 km from Hobart on the eastern coast of the Tasman Peninsula, it is home to wide range of marine and land animals, soaring sea cliffs and countless bush walk trails. The most popular one is probably the Three Capes Track which is 6 days long track through pure Tasmanian wilderness. Luckily for us, who don’t have as much time to spend, many of the rock formations along the coastline are easily accessible by car, so you can just stop by on your way back to Hobart from Port Arthur. 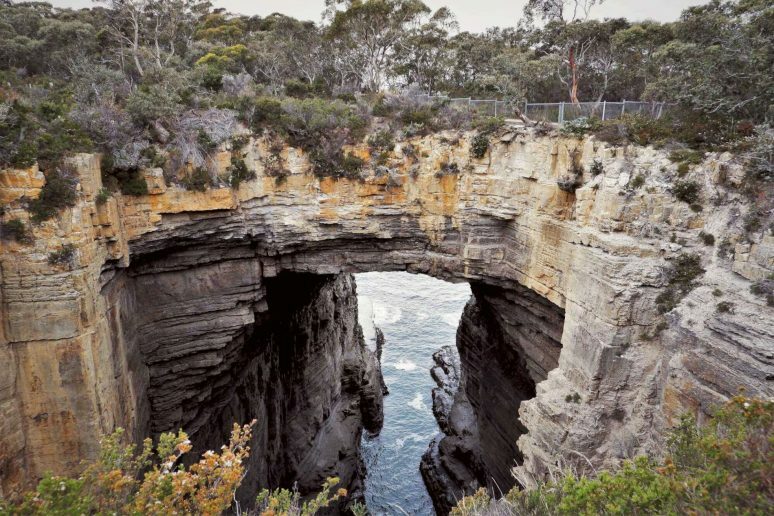 The Tasman Arch, Devil’s Kitchen, The Blow Hole, Remarkable Cave and Tessellated Pavement are some of Tasmania’s most visited attractions and if you come later in the evening, you’ll be there (almost) alone. Launceston, Tasmania’s second largest city and one of the oldest cities in Australia, has become a vibrant hub for culture and nature, food and wine. Located in the north of Tassie at the Tamar River, Launceston is blessed with many parks, well-preserved colonial architecture, galleries, museums and design studios. Moreover, flying to Launceston is generally cheaper than flying to Hobart, so once you’re here, don’t forget to explore little bit of its charming city centre, not just the airport. Not many people know this, but there is actually the largest lavender farm on the Southern Hemisphere in Tasmania. Bridestowe Lavender Estate is situated 50 km north-west from Launceston and it is a premier Tasmanian tourist destination for its picturesque never-ending rows of lavender with Mount Arthur in the backdrop. If your itinerary doesn’t take you to this part of Tassie, don’t be upset. 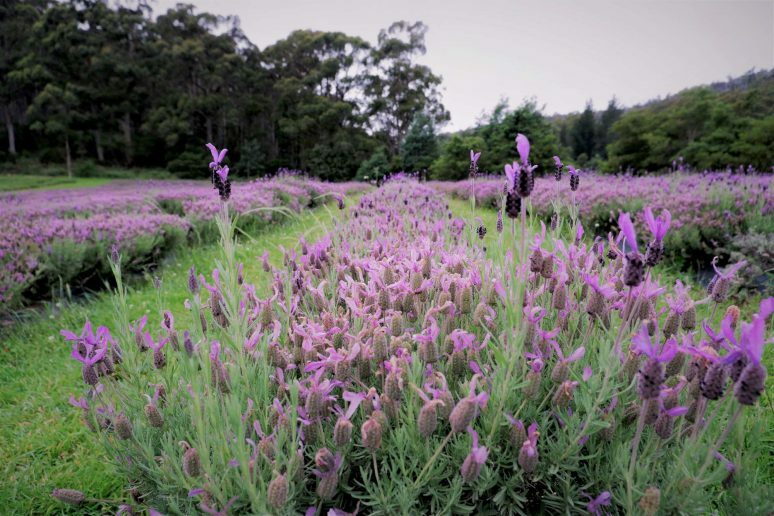 There is another smaller lavender farm close to the Port Arthur Historic Site – Port Arthur Lavender. Located at the waterfront of Long Bay, you can find here 18 acres of lavender fields, rainforest, lakes, a café and a souvenir shop and it provides a perfect stop for a quick lunch and photos. Museum of Old and New Art – MONA is probably one of the coolest museums you’ll ever visit. It is the largest privately owned museum in the Southern Hemisphere and includes large scale ancient, modern and contemporary art. Its owner David Walsh described it as “subversive adult Disneyland”. Located just up the river from Hobart in the Moorilla Estate Winery, you won’t see more at first than just a small building carved into the cliff face. 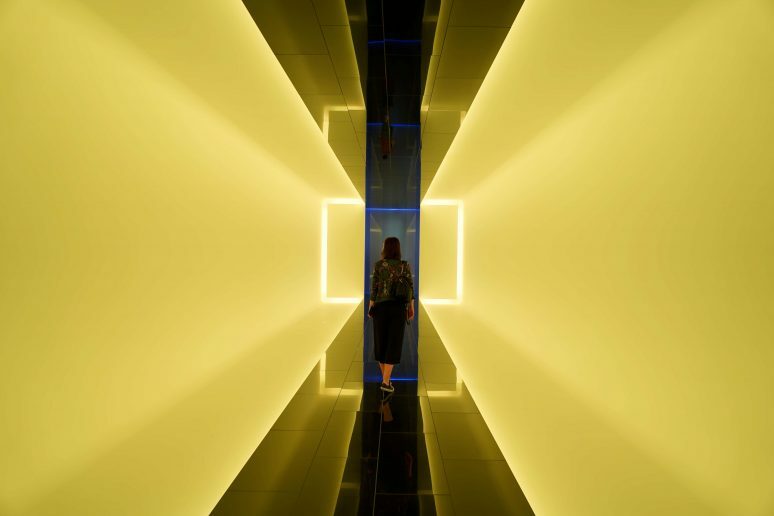 Inside, the spiralling staircase will take you down into labyrinth-like large display spaces full of dim lights, extravagant art works and mysterious atmosphere. MONA is not just a museum. You can find a restaurant, a bar and a cafe on the premises, as well as a hotel and a brewery. Every weekend they host live music on the outdoors lawns, and if the weather is not so good, they move it indoors. The ticket is $28 AUD for an adult and if you are visiting Tasmania without a car, you can get here by a ferry from Hobart or book a bus tour. 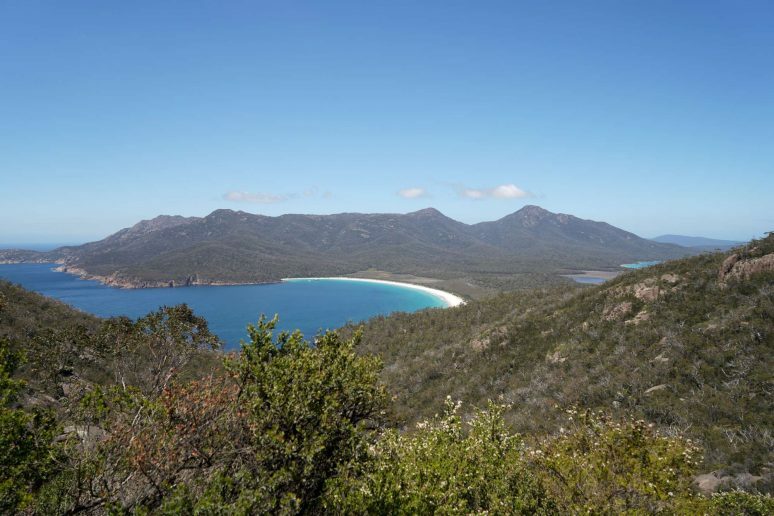 Freycinet is another breathtaking national park full of white sand beaches, secluded azure bays, amazing lookouts, lush green forests and plenty of hiking tracks. We took a walk to the pass overlooking the perfectly shaped Wineglass Bay and then descended down to the most beautiful empty beach. 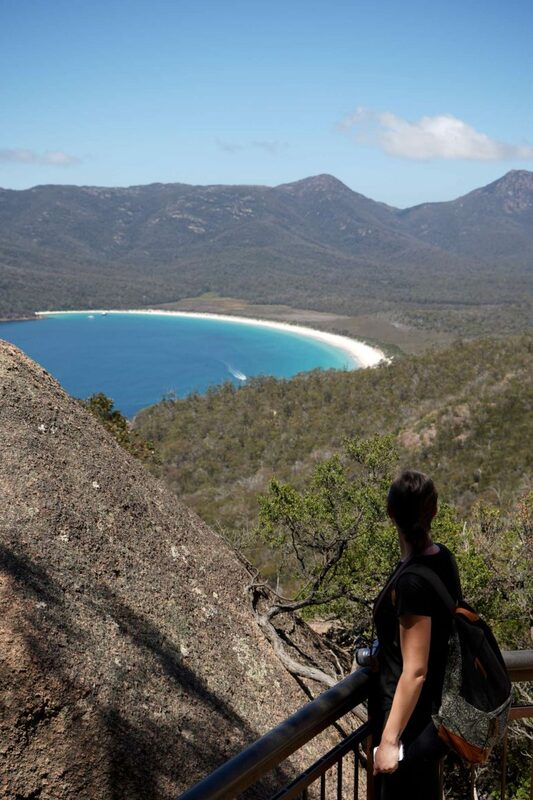 Wineglass Bay is probably the most photographed site in Tasmania and even though the track up to the lookout is usually busy with tourists and locals, it’s surely worth it! Again, Freycinet National Park is well taken care of, so you have to pay a park fee. For a car (up to 8 people) the fee was only $24 AUD for a day. You will see the visitor center on your right when driving up the Freycinet Drive to the parking lot, from where most of the hikes start. 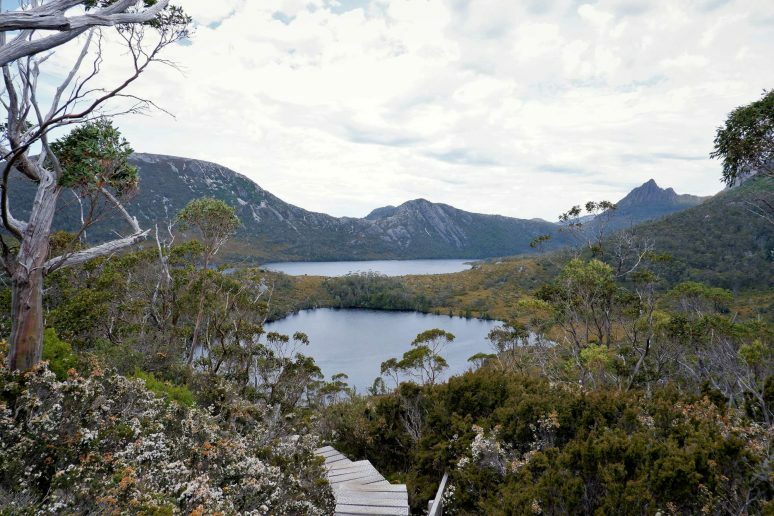 If you are planning to do more hiking in Tasmania, you can purchase an 8-week pass for $30 AUD per adult that will grant you access to all the national parks in Tassie. You can find all the useful information on the official website here. Located on the north of Freycinet Peninsula, you will find a little town called Bicheno – “the jewel of the Tasmanian East Coast”. Bicheno has only around a thousand inhabitants, but during school holidays the population can be three times higher. 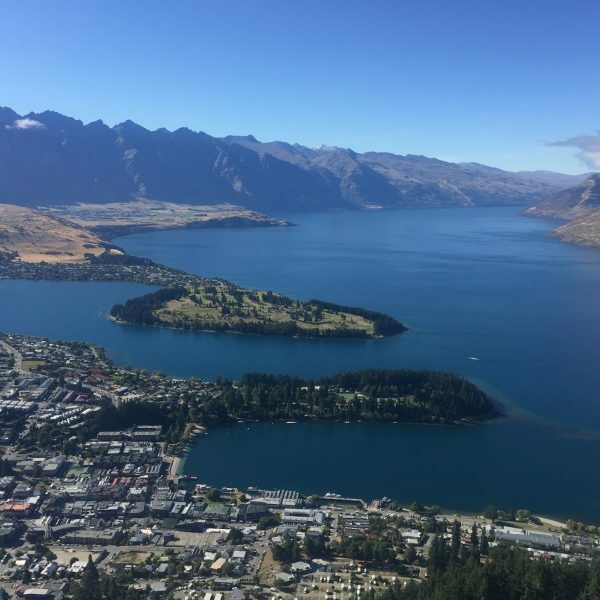 This popular getaway is truly picturesque, there are lots of lovely beaches, the amount of sunlight is one of the highest in the world (fogs basically don’t exist here) and it has rich wildlife. Bicheno is also famous for its Blowhole, which creates an effect of a geyser. The rocks around it are covered by a special type of lichen which makes them orange hued. Against the crystal clear blue ocean, the scenery is simply marvellous. The surroundings of the Blowhole are home to a colony of Fairy Penguins and Little Blue Penguins. You can find them hiding in the rocks at sunrise or at dusk. 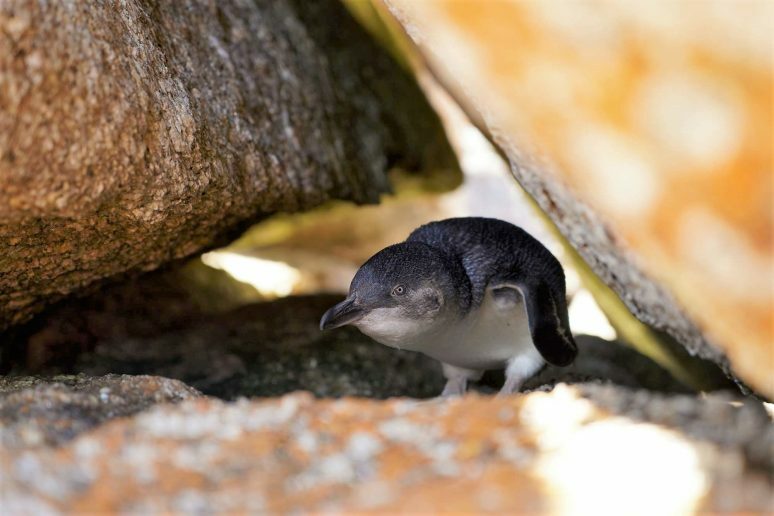 If you want to be sure, you’ll see them when visiting Bicheno, you can try Penguin Tours that will tell you more about this cute little creatures. Just like the rest of Australia, Tasmania has flipped seasons with the warmest months from December to March and the coldest from June till August. Being located even more “down-under” than the mainland, the seasons are more distinct here and in the mountains the weather can change quickly from nice and warm to rain and even snow, so you have to be prepared for everything. We visited Tassie in December and I would say it’s a great time to visit. It was sunny most of the time and the wild flowers in the national parks were in bloom. Winter months will bring you shorter and colder days, but on the other hand you can experience southern lights dancing in the night sky. 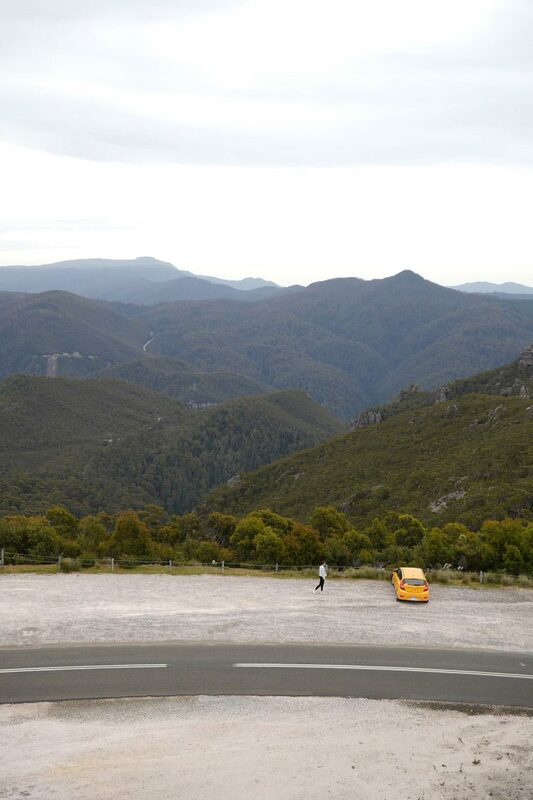 Tasmania is the perfect place for road trips! Hiring a car and discovering the country at your own pace is probably the best you can do, because you’ll want to stop every few kilometers and take photos. There are no highways where you have to pay toll, yet the roads are well-maintained all year round. The minimum age for car hire is 21 years old and they drive on the left hand side. The important thing to also be aware of is the wildlife. I noticed many road kills in Tasmania, more than anywhere else I’ve been to. You have to drive carefully, because it’s not only dangerous for the animals, but it can be dangerous for you too. 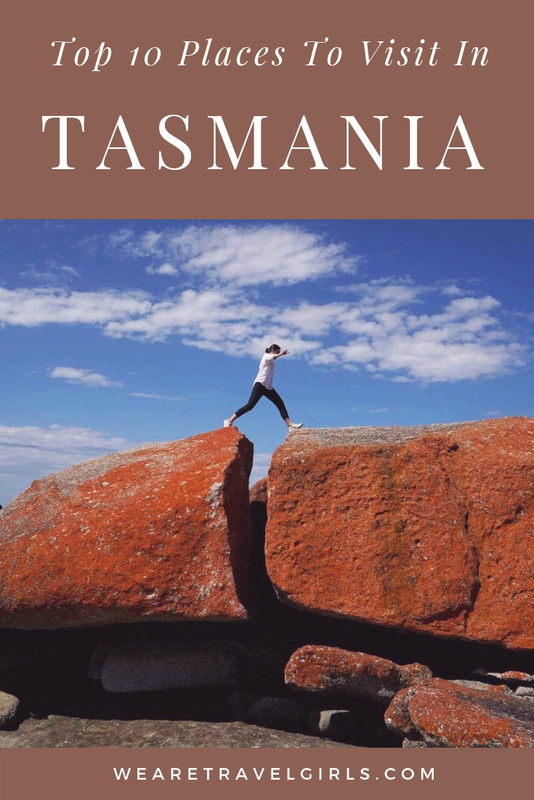 Being an island state in the Commonwealth of Australia, you will need an Australian visa to get to the country, but no special permission is required to enter Tasmania. For more information about the tourist visa to Australia, you can visit the immigration office website here. The currency used is the Australian Dollar. Bigger cities have enough of ATMs, but once you wander to more remote areas, you may have trouble finding one. It’s not possible to pay by card everywhere, so it’s good to have some cash ready. It wouldn’t be a proper trip without trying some local food, right? Tasmania has a blossoming food and wine culture. Their clean air and rich soil provide the best conditions for tasty fresh produce, which can be found in farmers markets and in local eateries, from cheerful pubs to world-class bars and restaurants. 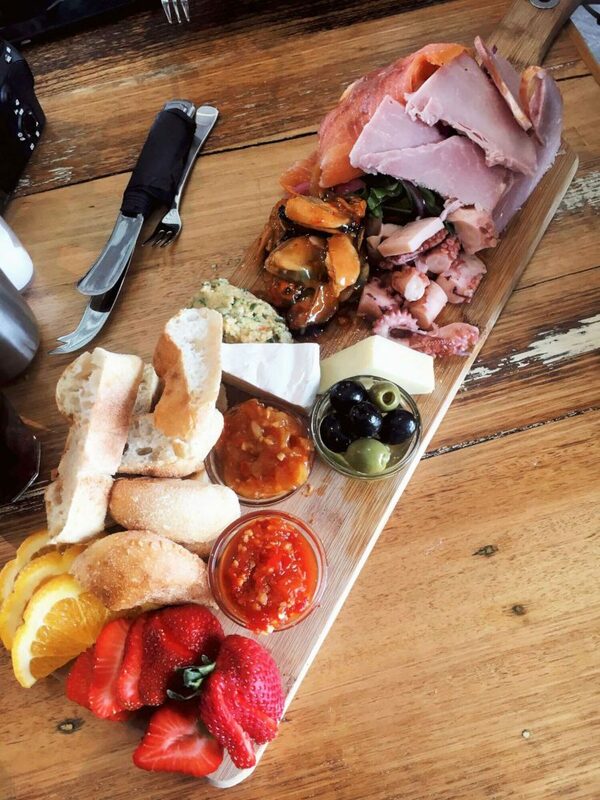 Their well-known specialties are the Flinders Island lamb, fresh oysters, leatherwood honey which is exclusive to the wilderness surrounding Cradle Mountain, Tasmanian salmon, wasabi cheese, hand-crafted chocolate etc. Food tours are becoming more and more popular around Tasmania, where you can learn about their fresh produce straight from the source and then they’ll show you how to prepare delicious meals with it in a cooking class. 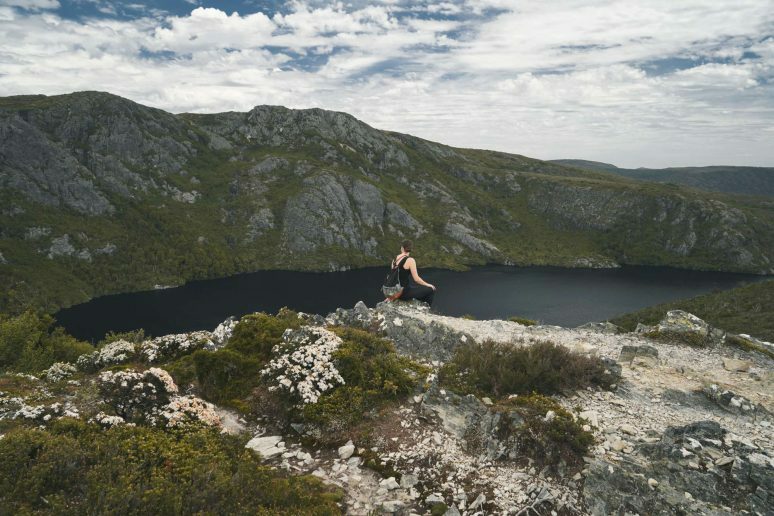 If you are keen on adventure, Tasmania has it all. It will not disappoint you! Have you visited this island? What did you like the most? 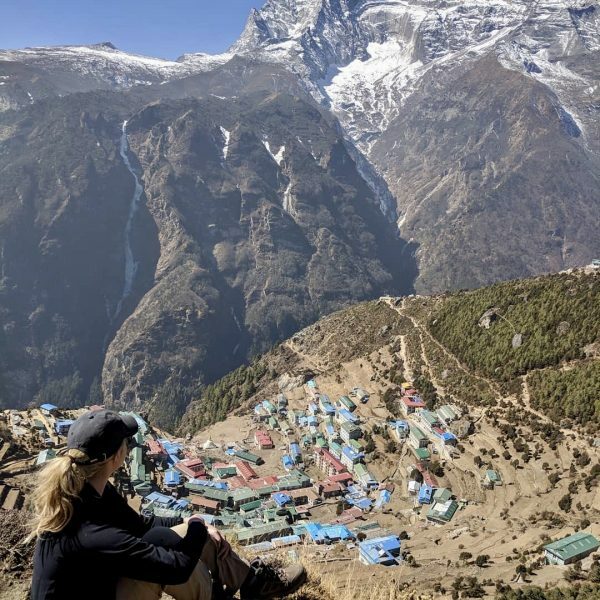 Would you visit it based on this article? Let us know in the comments below! 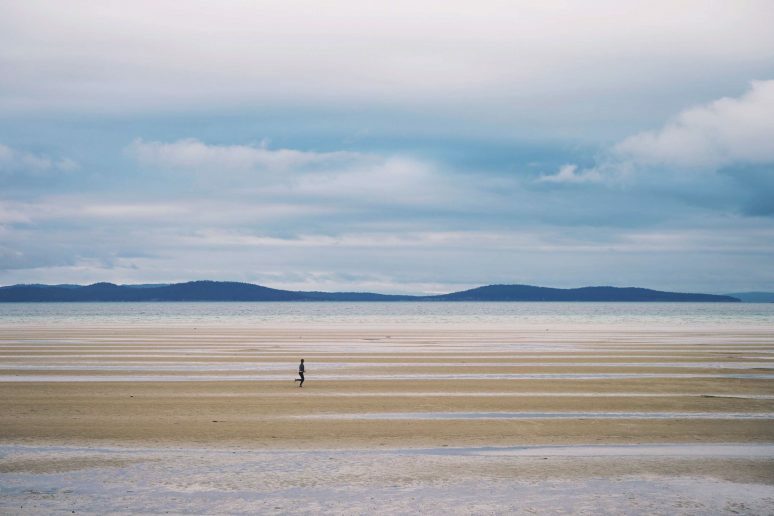 We hope that this article has inspired you to visit Tasmania, Australia. If you have any questions about the destination or have your own travel tips to share please leave these in the comments below. thank you for your motivation to go there once.